If you own a Wahl Clipper and you use it for personal or professional purposes, you will need to clean and sanitize it in order to avoid hair and skin buildup in the clipper, and keep the clipper blades and motor running in optimal condition. 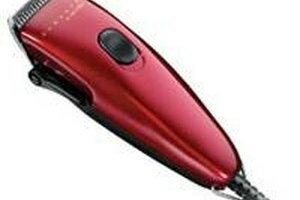 A deep cleaning of the clipper should be performed after every 10 haircuts or less depending on hair buildup, with a quick cleaning in between every haircut. 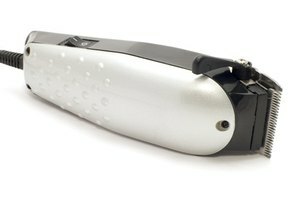 To deep clean the Wahl Clipper, grasp it in one hand or lay on a flat surface, and use a Phillips screwdriver to remove the upper plate on the clipper by taking out the two screws from the top. Take off the top plate and bottom blade plate together and lay to the side. Use Wahl Blade Ice Clipper Blade Coolant to spray the removed clipper blades and the outside of the clipper. 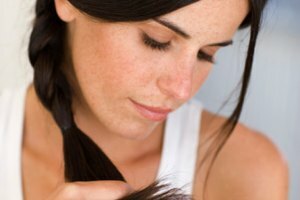 Brush out any hair using a clipper brush and remove the excess with a towel. Realign the bottom clipper blade with the top blade and put back in place on top of the Wahl Clipper. Put the screws back in using a Phillips screwdriver and secure tightly. Turn the clipper on and use Wahl oil to lubricate the newly cleaned clipper. Put the oil in the top blades and the sides to fully oil the blades. To quickly clean the Wahl Clipper after each haircut, spray Wahl Blade Coolant on the outside of the clipper blades and brush out the hair using a clipper brush. Use Wahl oil to lubricate the clipper as described above.